It’s time to explore those advanced string techniques your teacher warned you about. 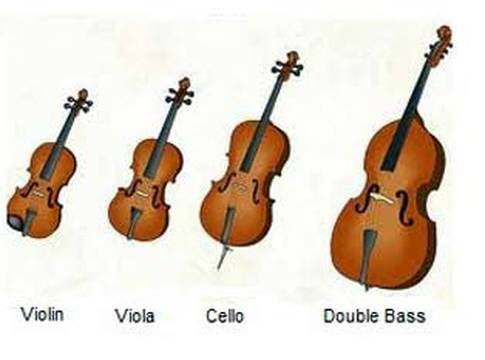 We’re referring to shifting, vibrato and Xtreme bowing techniques. And while you’re at it, put together a quartet and join the class (not necessarily in that order - join the class first); you’ll be glad you did.